We knew Amy before she was a Freeman and married to Dave. She was a good friend of one of our Voyageur Crew members years ago. She paddle the Boundary Waters before she paddled the world. Who would have guessed she would be up for a prestigious award from National Geographic? Make sure to vote for them to win the people’s choice adventurer of the year award! 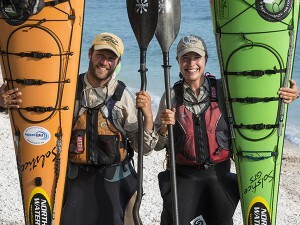 GRAND MARAIS, Minn. — A Grand Marais couple is one of National Geographic’s Adventurers of the Year. 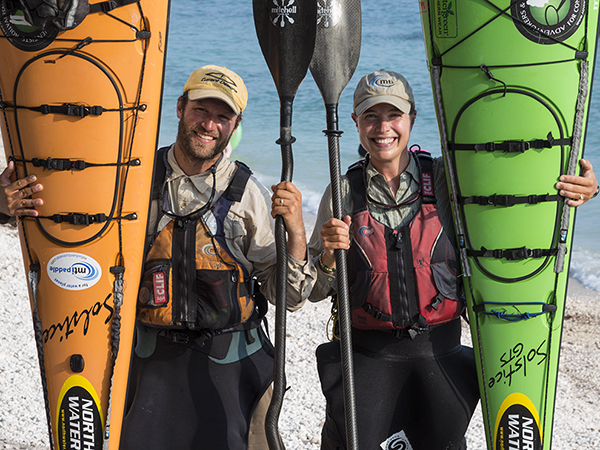 Adventure educators Amy and Dave Freeman finished an epic journey across North America earlier this year. It took them three years to dog sled, hike and kayak more than 11,000 miles. Amy and Dave are vying for the people’s choice adventurer of the year. Click here to cast your vote.